According to BestBuy, they are now accepting Nikon D850 orders again. Best Buy said that they will getting more D850 cameras soon, and shipping date before November 18th, 2017. Nikon D850 now in stock at BestBuy online, shows pre-order right now, but usually shipping in one or two days. 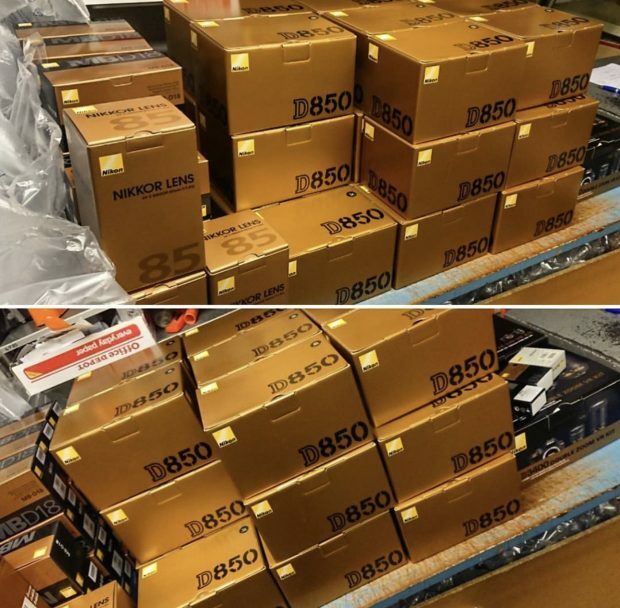 The third shipment of Nikon D850 DSLR cameras now reaching US retailers. This means more early pre-orders at Amazon, B&H, Adorama, will be shipping soon. Currently, B&H Photo Video has D850 on display in their SuperStore. Like Nikon D850 camera body (Amazon, B&H, Adorama) is out of stock everywhere, the MB-D18 battery grip for Nikon D850 DSLR camera is also hard to find. Recently, Amazon US has updated the shipping date for Nikon D850 “usually ships within 2 to 4 weeks“, likely in stock soon. This seems the fastest way online to get MB-D18 battery grip, B&H Photo Video & Adorama still say “Pre-order, coming soon” with no guaranteed shipping date. TheCameraStoreTV has completed the full hands-on field test of new released Nikon D850 DSLR camera. According to TCSTV, this youtube video is also shot by Nikon D850 DSLR camera. Enjoy watching this video above. Nikon D850 Accessories Bundles now In Stock at BuyDig via eBay ! Nikon USA authorized dealer BuyDig via eBay now has D850 with accessories bundles in stock and shipping. Limited quality supply. Order ASAP before sold out again. 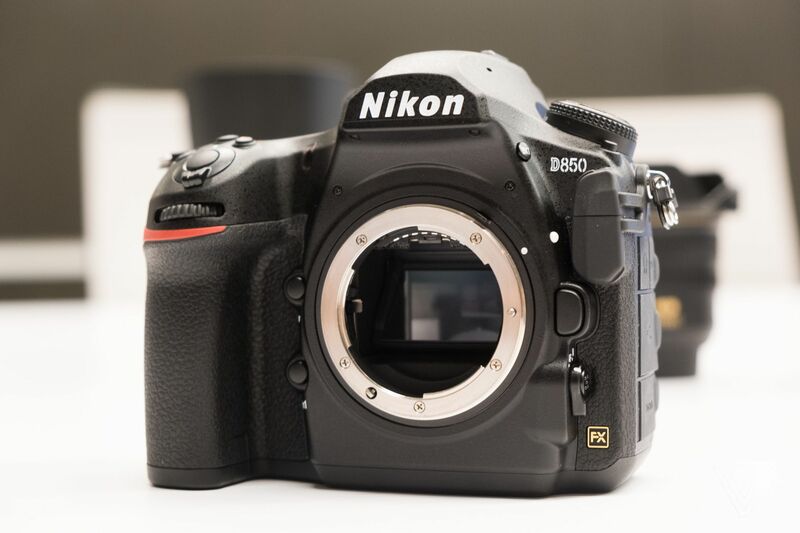 Author adminPosted on September 20, 2017 September 20, 2017 Categories Nikon D850 Deals & Cheapest PriceTags In Stock, Nikon D850 In Stock / Availability Tracker2 Comments on Nikon D850 Accessories Bundles now In Stock at BuyDig via eBay ! According to recently D850 pre-orders users’ notes & emails, it seems top three online stores Amazon, B&H, Adorama now start shipping second batch of Nikon D850 cameras today. Some early pre-orders already got confirmations that there D850s are shipping. 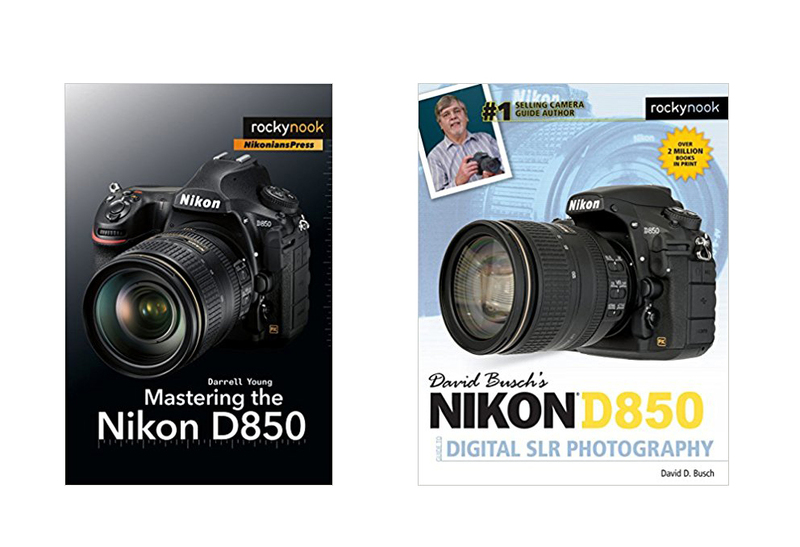 Currently there are two Nikon D850 books online available for pre-order: Mastering the Nikon D850 and David Busch’s Nikon D850 Guide to Digital SLR Photography. Both books will be released in March, 2018.